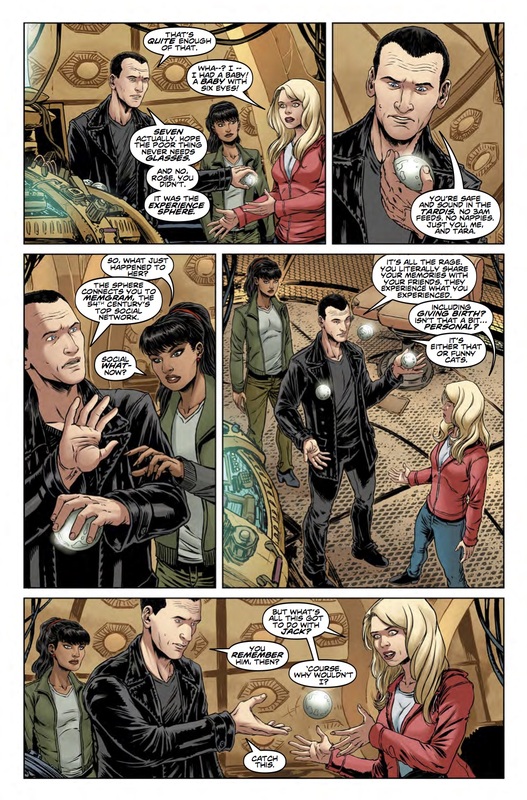 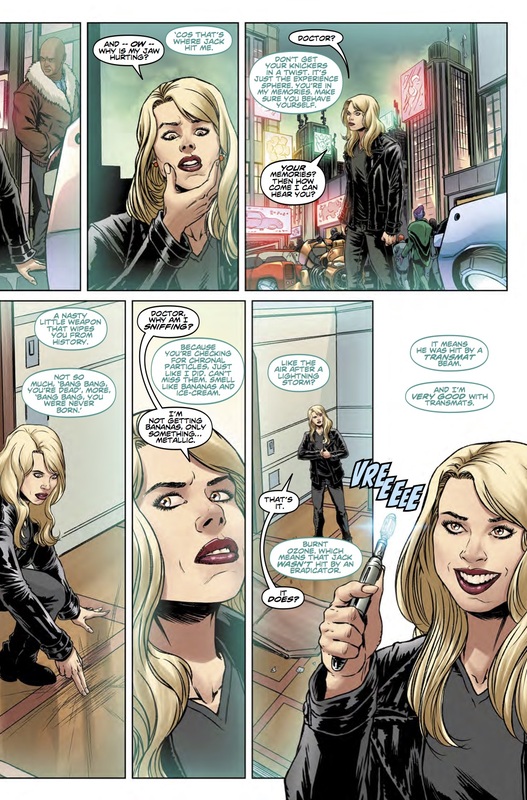 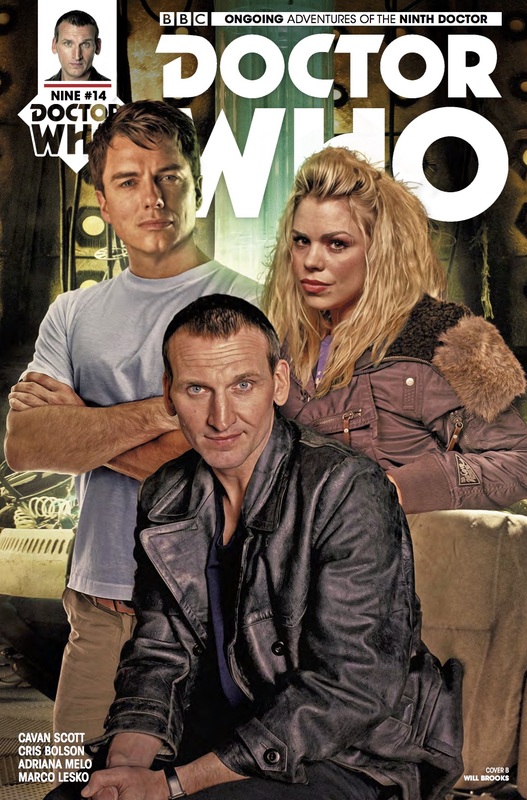 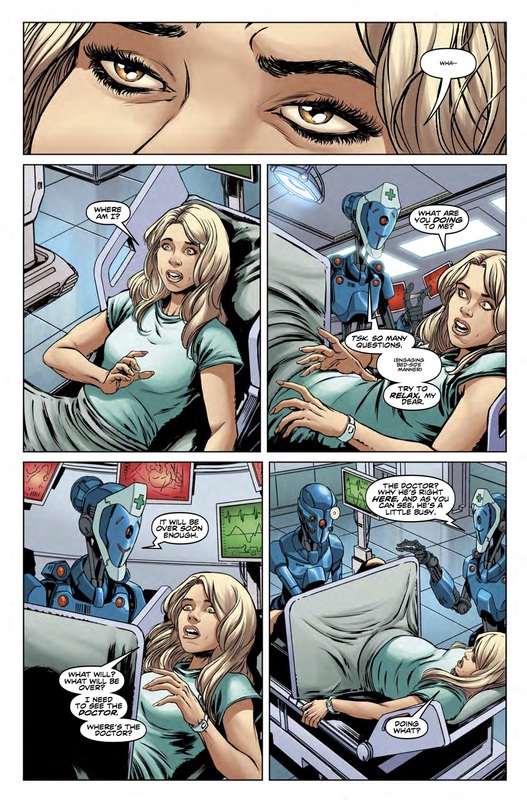 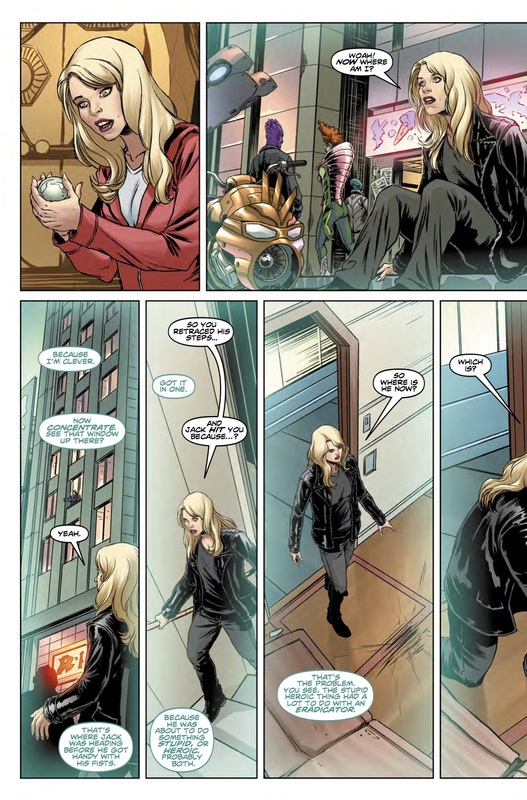 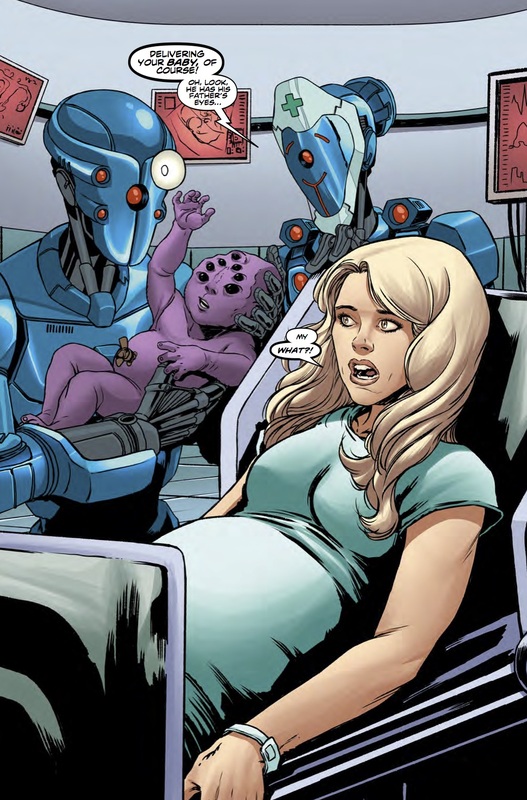 The Fellowship has obtained a first look at DOCTOR WHO: THE NINTH DOCTOR #14 from Titan Comics. 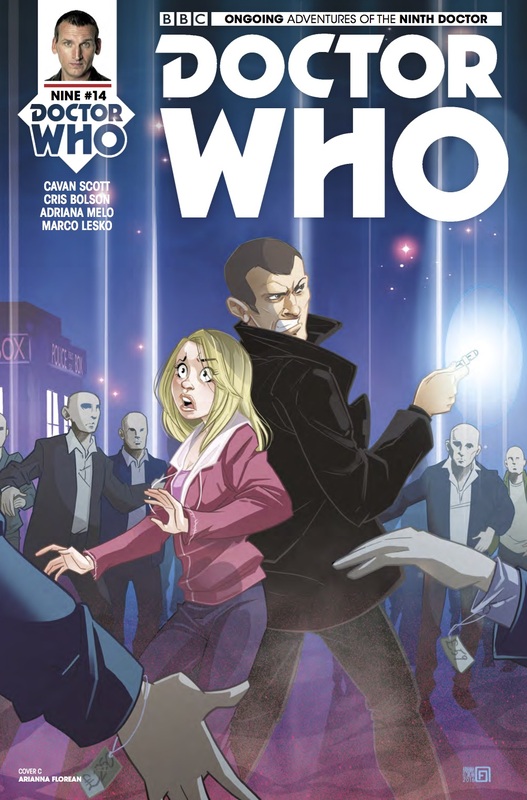 The issue, which hits stores July 12th, is written by Cavan Scott with art by Cris Bolson, Adriana Melo. 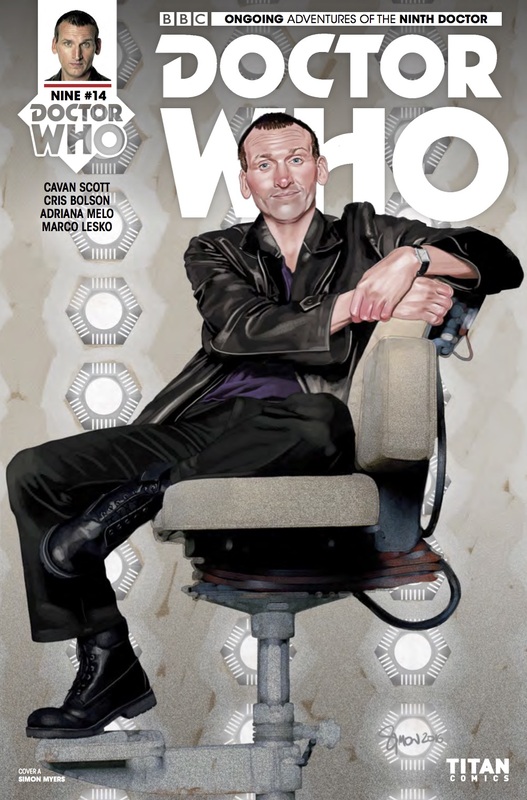 The covers are by Simon Myers, Will Brooks (Photo), and Arianna Florean.